Bodies. Mates. Money. Feelings. Bullies. Self-confidence. Safety. Stuff, sussed. 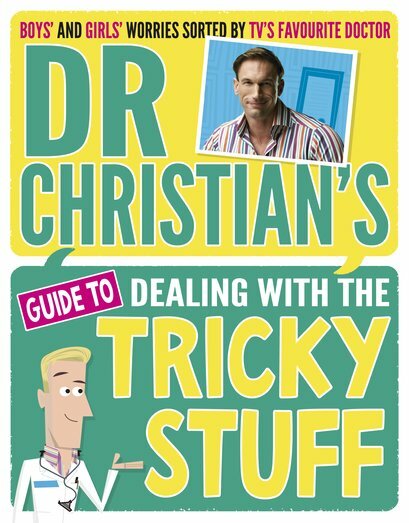 Dr Christian’s upfront, cringe-free guide to that, uh, just a tiny bit tricky business of growing the hell up. Or: everything you really hope your parents won’t try and talk to you about. FYI, it’s not all body-conscious stuff like checking you look normal and busting killer zits. After all, tricky stuff can also include things like: dealing with bullies, saying no, handling money, making friends, trying new things, busting stress and staying happy. Which are also covered in here. Phew.